The name Wadō-ryū has three parts: Wa, dō, and ryū. Wa means “harmony,” dō (same character as tao) means “way,” and ryū means “school” or “style”. Harmony should not be interpreted as pacifism; it is simply the acknowledgment that yielding is sometimes more effective than brute strength. 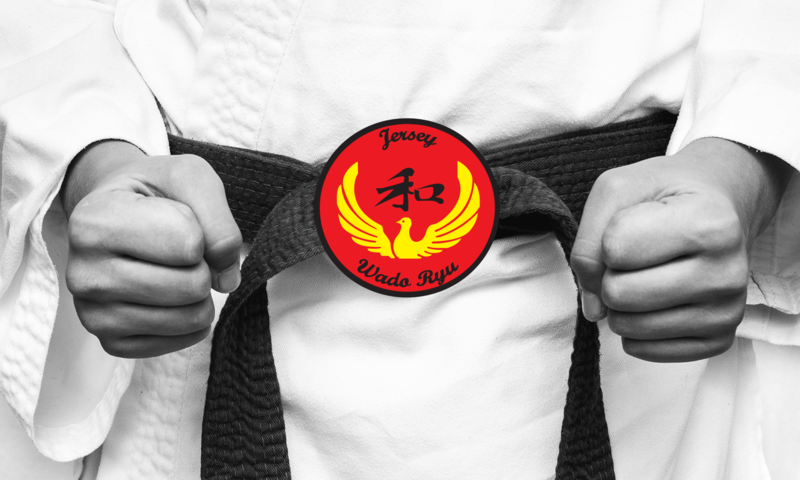 From one point of view, Wadō-ryū might be considered a style of jūjutsu rather than karate. Wadō-ryū embraced Shotokan and was its chief instructor for a time. When Ōtsuka first registered his school with the Dai Nippon Butoku Kai in 1938, the style was called “Shinshu Wadō-ryū Karate-Jūjutsu,” a name that reflects its hybrid character. Ōtsuka was a licensed Shindō Yōshin-ryū practitioner and a student of Yōshin-ryū when he first met the Okinawan karate master Gichin Funakoshi. After having learned from Funakoshi, and after their split, with Okinawan masters such as Kenwa Mabuni and Motobu Chōki, Ōtsuka merged Shindō Yōshin-ryū with Okinawan karate. The result of Ōtsuka’s efforts is Wadō-ryū Karate.